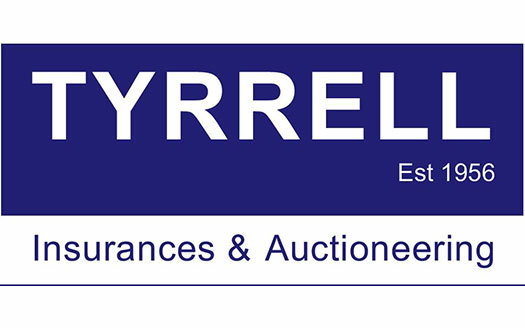 Tyrrell Insurances and Auctioneering was established in 1956. 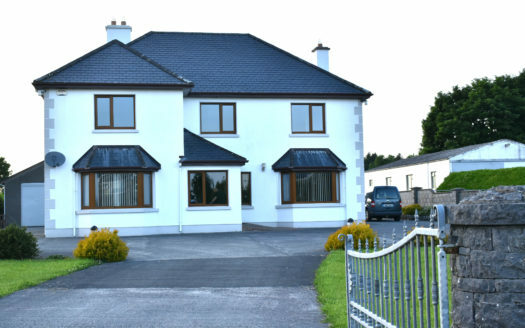 Over the years we have had an excellent record in house and land Sales. 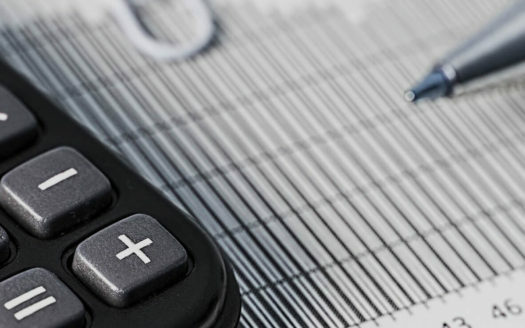 We are very pleased with our record in investments, life protection and personal pensions – as well as commercial & general insurances. 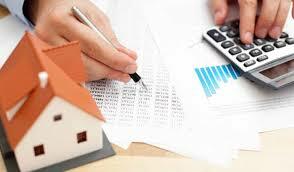 We believe in top priority for our clients ensuring a personal and confidential service in our various services. 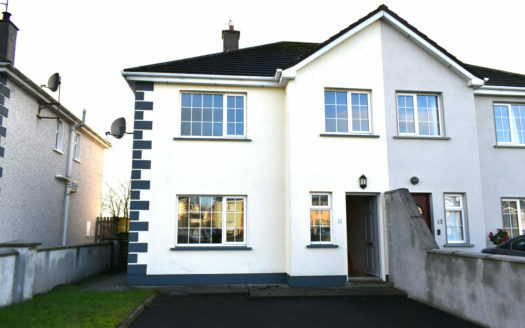 I have both bought and sold houses through Tyrrell Auctioneers. I first purchased my home with Tom and was very happy in dealing with him, as I sold my family home using their services.I always found Tom to be professional but for me his down to earth approach is what stood out. He was always at the end of the phone and is very hands on throughout the whole process keeping me informed throughout. He took care of everything and I hadn't to worry about a thing. 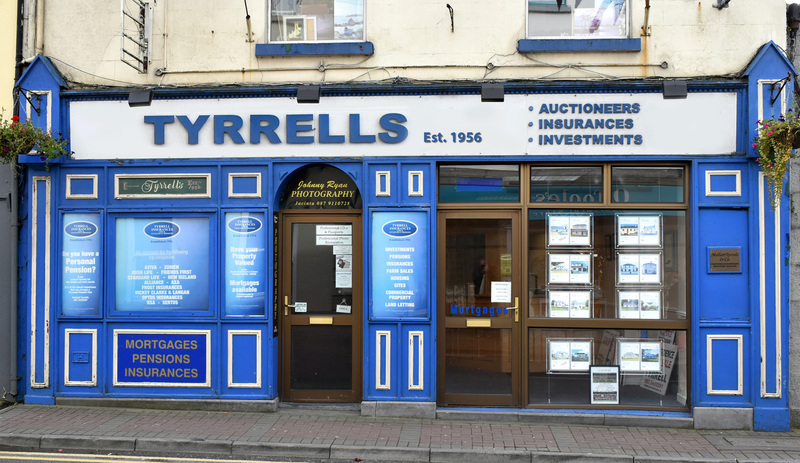 I highly recommend Tyrrell Auctioneers for a reliable professional family orientated service. 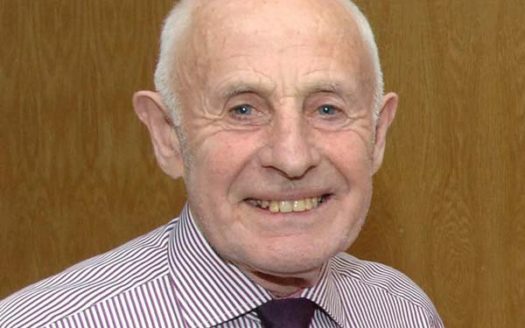 We would like to take the opportunity to thank Tom for his professional assistance on both the sale of our property, and the purchase of a new property. We really appreciate the time and effort spent in bringing both sale and purchase to a conclusion that we were very happy with. Tom always kept us informed with regard to ongoing enquiries and subsequently, the progress of the sale/purchase. He operated in a professional, efficient and ethical manner at all times. 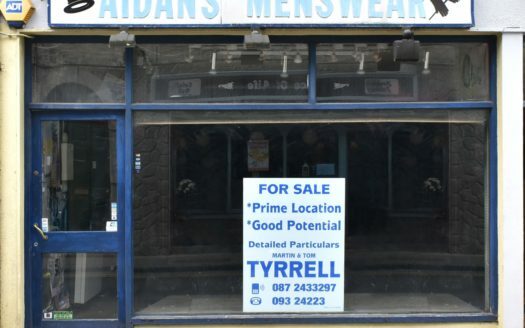 Contacting Tyrell Auctioneers was never an inconvenience and we always felt well looked after. If we were on the market again we would enlist the services of Tyrell Auctioneers without hesitation. We recommend them with pleasure. 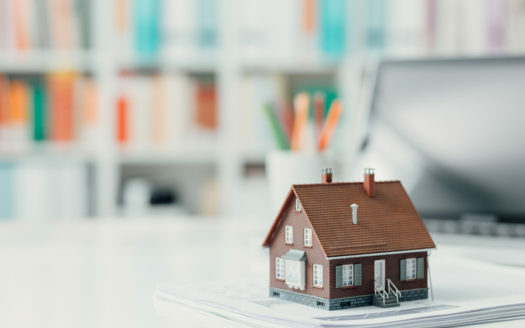 Tips For Selling Your Home. We are delighted to launch our new website this week. Saving Money on Personal Lines Insurance.